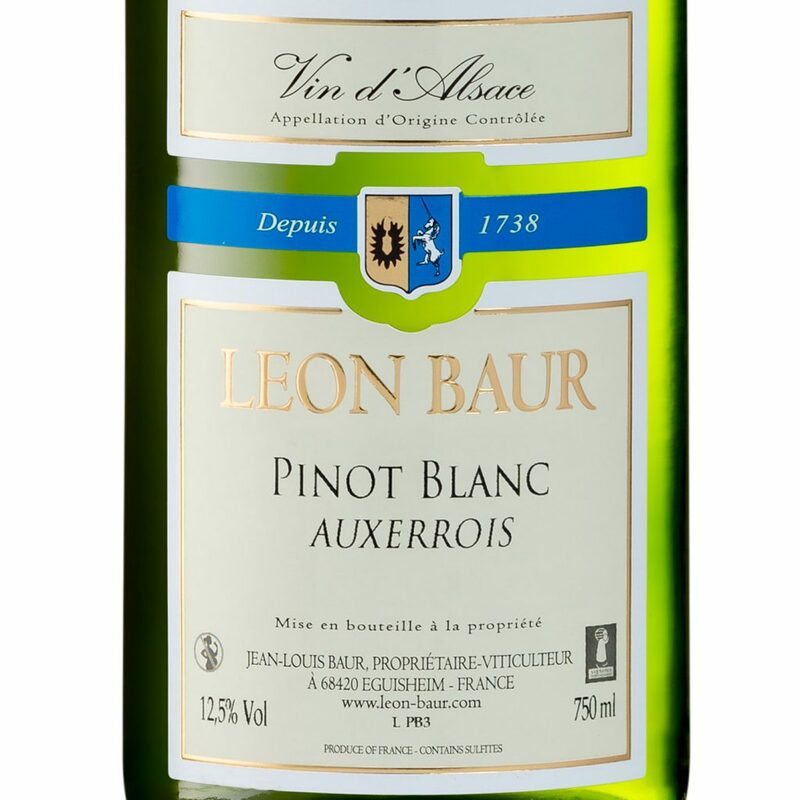 Our Pinot Blanc 100% Auxerrois 2017 are awarded in gold at the Feminalise World Wine Competition. 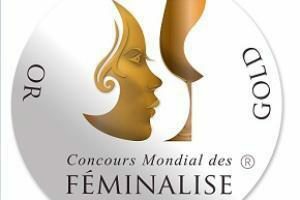 This competition is special : the jury member are woman ! All this woman are wine’s professionals and their are famous tasters ! The wines which are tasted come from all the world. 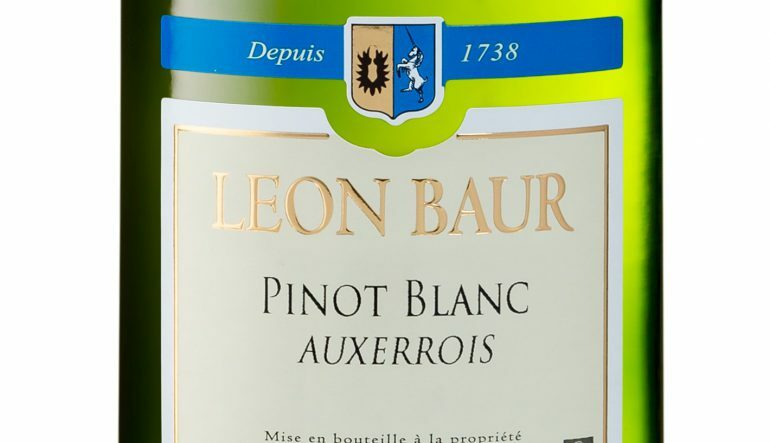 Fresh and dry, this pinot blanc are composed only with the Auxerrois variety. In mouth, we have peach and apple notes and in nose, a light hay aroma. This wine will be perfect with summer’s salad and seafood.